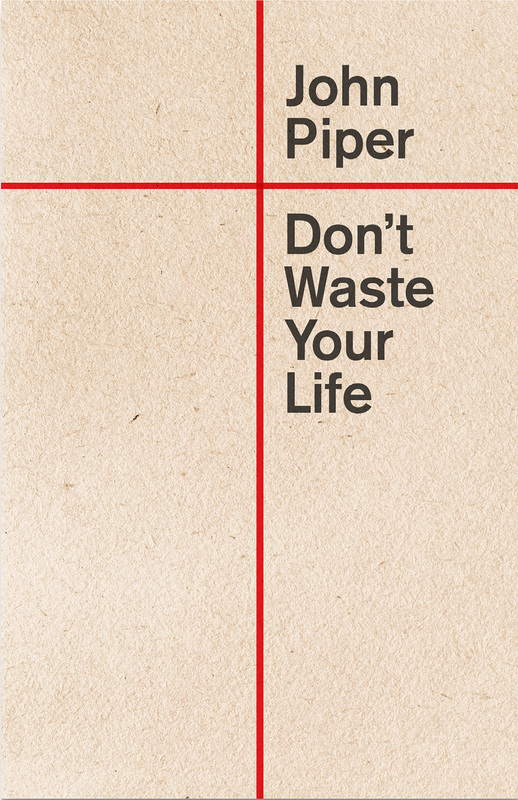 A choice lies before you: Either waste your life or live with risk. Either sit on the sidelines or get in the game. After all, life was no cakewalk for Jesus, and he didn’t promise it would be any easier for his followers. We shouldn’t be surprised by resistance and persecution. Yet most of us play it safe. 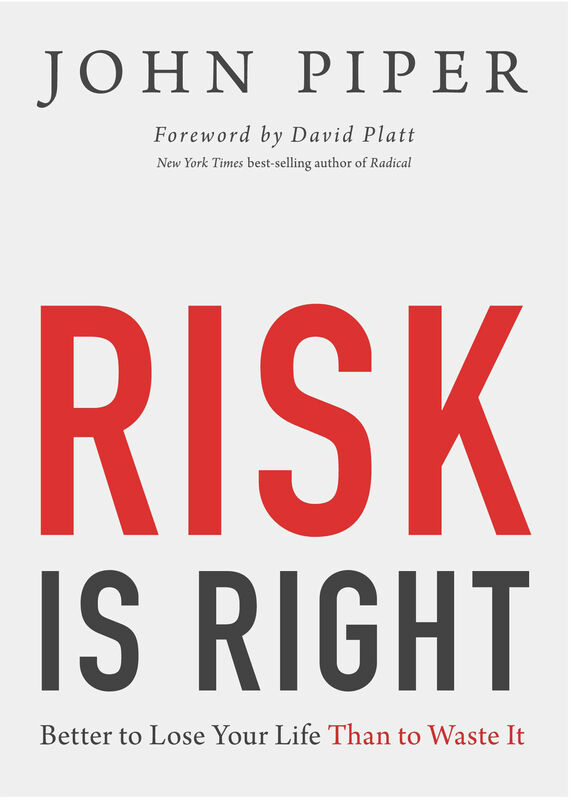 Risk Is Right is a significantly expanded version of a chapter previously published in the book Don't Waste Your Life (chapter 5).